Here at EIU, we’re all part of the team. 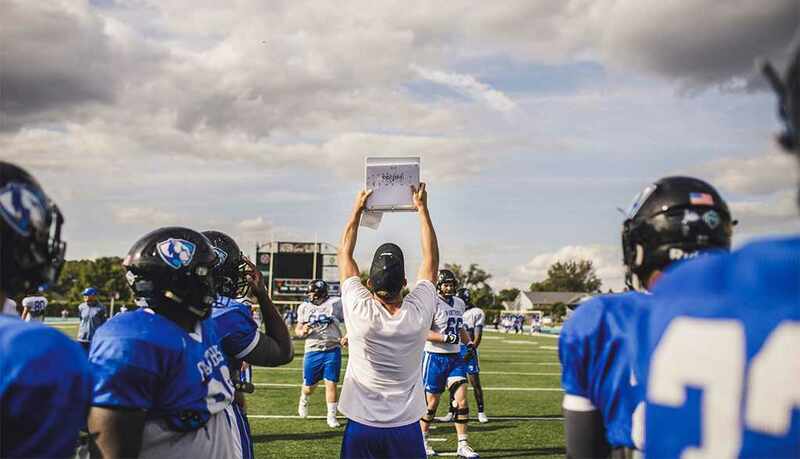 EIU participates in Division 1 athletics, so you’ll be challenged if you’re on the team and entertained if you’re in the bleachers. Plus admission to all sporting events is free for students. Come cheer on the EIU Panthers!